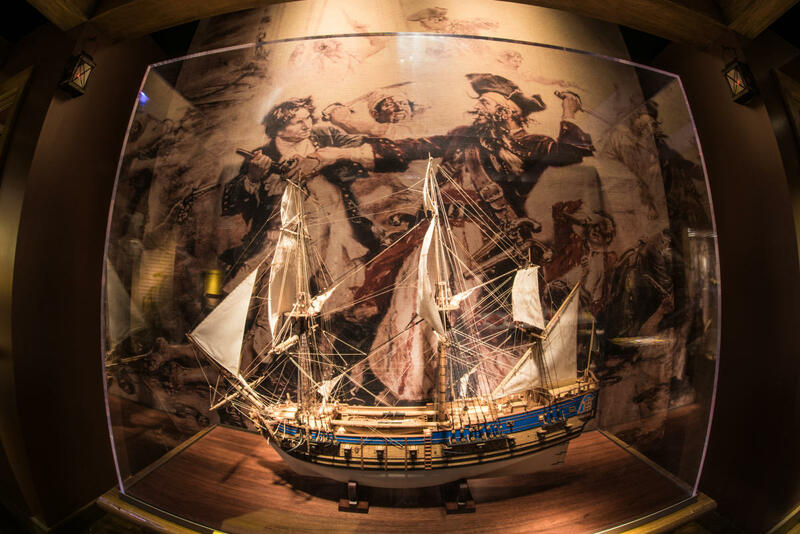 Marvel at items recovered from Blackbeard’s flagship Queen Anne’s Revenge. Or, take in a full-size replica of the 1903 Wright Flyer, the first successful heavier-than-air powered aircraft. 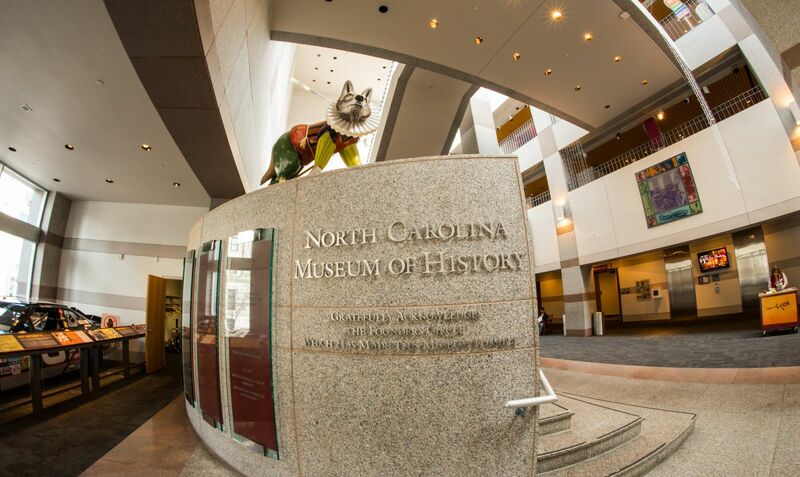 Other can’t-miss artifacts include stone tools unearthed in North Carolina that date back to 12,000 to 10,000 B.C.E. and a lunch counter that played a pivotal role in a 1960 sit-in in Salisbury, N.C., during the American civil rights movement. 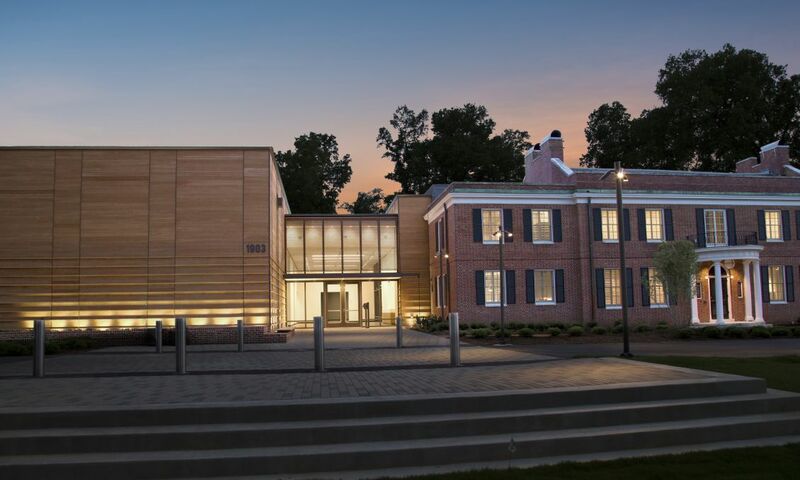 Temporary exhibits are always being featured—check out what&apos;s going on, here. Past exhibits have included The Boomer List: Photography by Timothy Greenfield-Sanders, which featured 20 large-format portraits of some of the most fascinating Americans born during the period after World War II (1946–1964)—the baby boom generation. 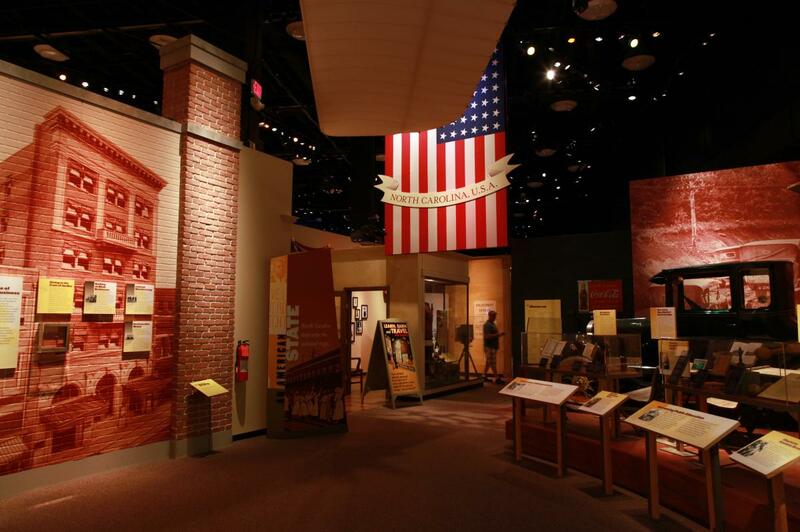 Another popular exhibit, North Carolina’s Favorite Son: Billy Graham and his Remarkable Journey of Faith, explored the life and legacy of the American evangelist who preached to more people in live audiences than anyone else in history. 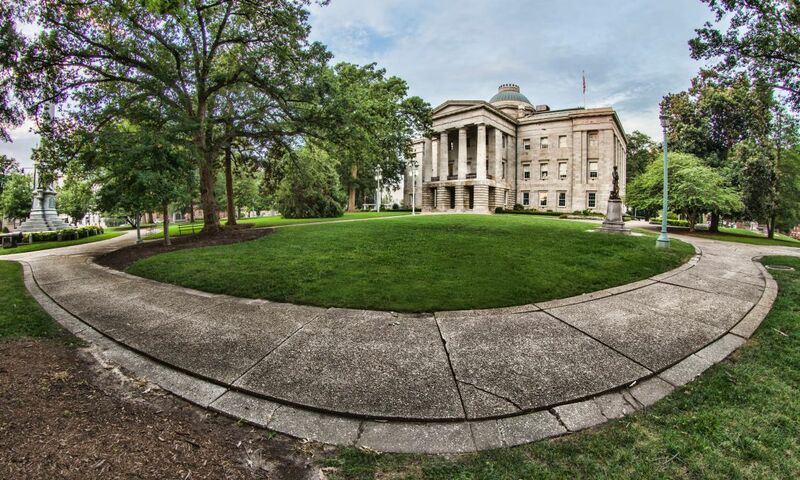 In addition to Billy Graham, the museum explores other legendary North Carolinians, including First Lady Dolley Madison, adventurer Daniel Boone, Scottish heroine Flora MacDonald, Lumbee folk hero Henry Berry Lowry, educator Charlotte Hawkins Brown and basketball great Michael Jordan. 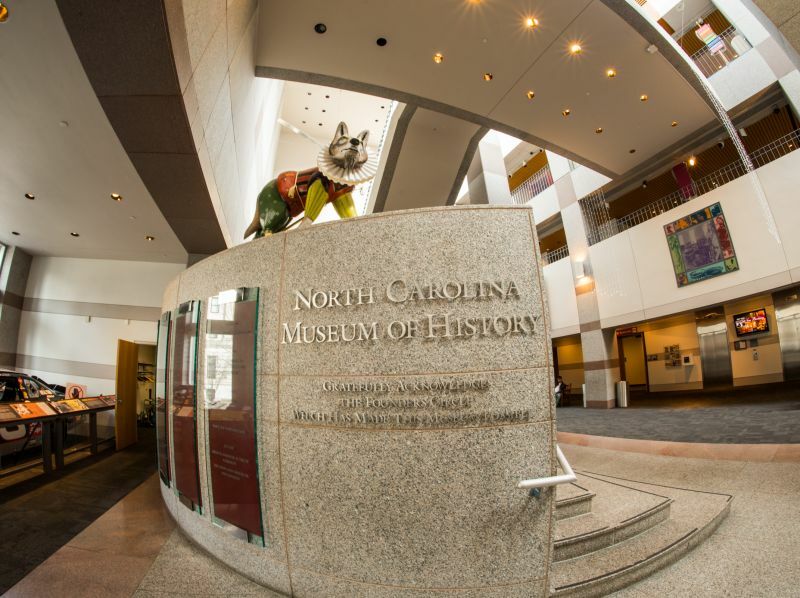 Sports fans will love the North Carolina Sports Hall of Fame, featuring more than 200 items representing 319 Tar Heel sports heroes. 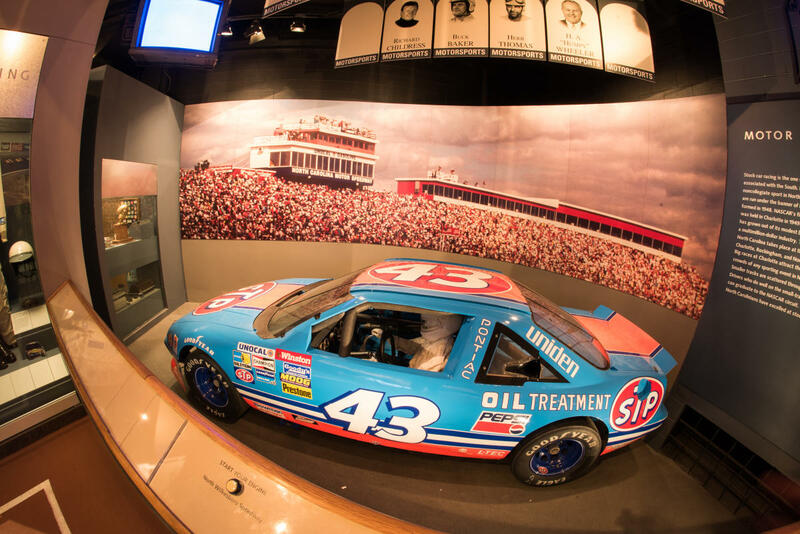 Marvel at Richard Petty’s stock car, Jim Beatty’s running shoes, Mike Krzyzewski’s Duke University warm-up jacket and much more. New members are inducted in the Hall of Fame each spring. 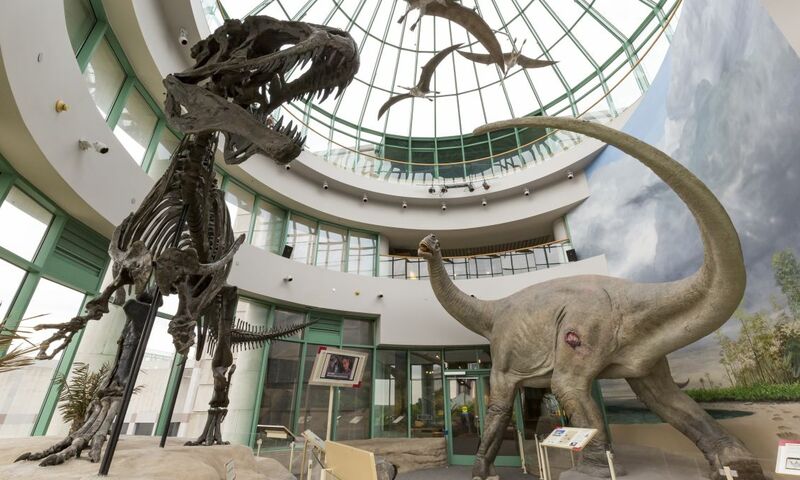 Kids will have a great time at the museum, too! 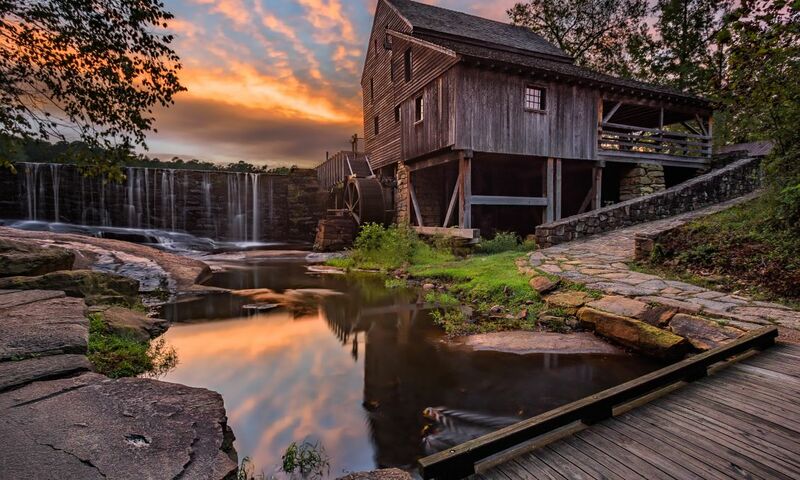 With so many interactive displays and cool things to see, they may not want to leave. Tip: If you’re bringing children along, download and print one of Fred’s Finds, fun “scavenger hunts” available in both English and Spanish, at home here. 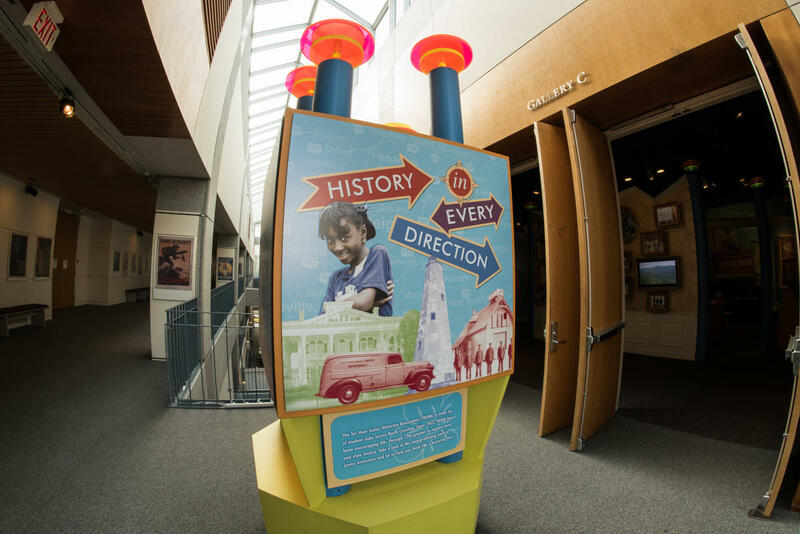 It&apos;ll challenge and entertain young museum goers as they explore the exhibits. 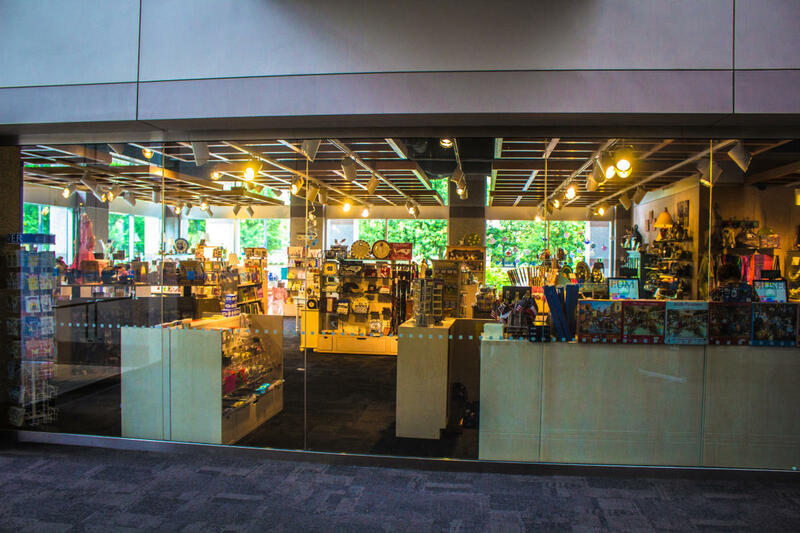 The Museum Shop is a great place to pick up unique souvenirs and gifts that reflect the history and heritage of North Carolina. Snacks and light meals can be purchased during your visit as well. The museum offers a variety of menu options in their restaurant, Pharaoh’s.